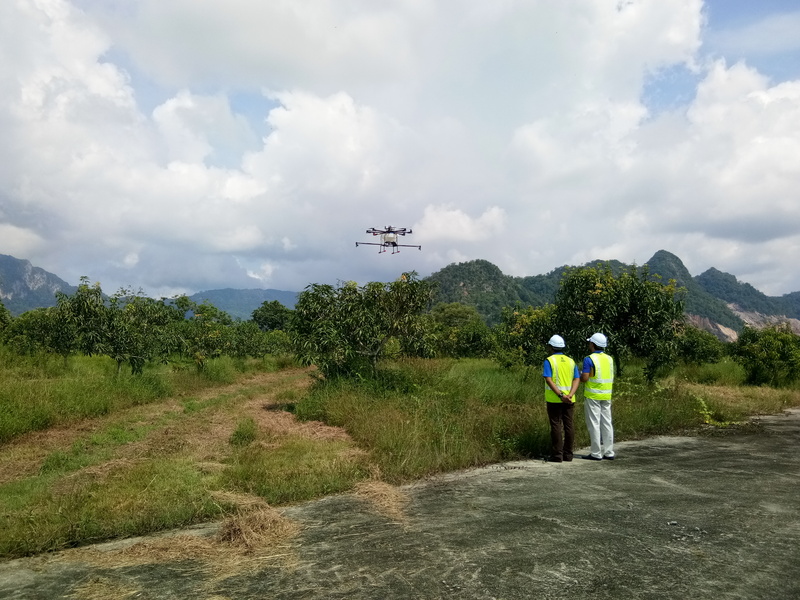 Positioning Malaysia as one of the leading global Unmanned Aerial Systems (UAS) hub. Production and commercialization of indigenous UAS, made in Malaysia to the world. To be an International Centre for Expertise in UAS offering ( through various partners ) a complete range and innovative services such as R & D, ground/ flight testing, manufacturing, training, maintenance and operation in areas such as platforms, airborne sensors, parts and components for UAS and dedicated infrastructures. To lead the development, of an industrial cluster related to UAS research & development, manufacturing, evaluation & testing, operation & maintenance and support.